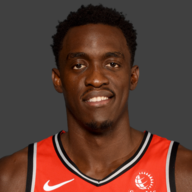 In a subpar FVV performance, Siakam took the reigns as the primary ball handler. The signature ‘Siakam spin’ was on display and he showed some impressive chops as a playmaker. However, he was too sloppy with the ball on occasion and had a season-high 7 turnovers. Kawhi took it upon himself to bring Toronto back in this game. 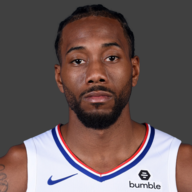 Despite it not being his best performance, Leonard used his physicality inside to get easier looks and refused to settle for jumpers. 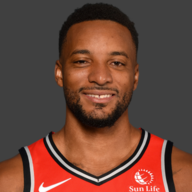 No Thunder defenders could stop him late; these sort of games make Raptors fans giddy in anticipation for the playoffs. 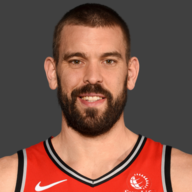 You really hope to see a more aggressive Gasol in Lowry’s absence. The big man scored his solitary basket in the fourth quarter… and finished with one field goal attempt. Gasol’s ability as the glue guy that keeps the ball moving on offensive possessions is critical, but he needs to remain a threat as a potential scorer. Beautiful early dishes, but Adams’ physicality bothered him all game. 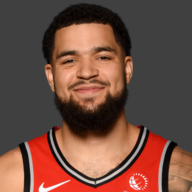 VanVleet’s first off-game since his return! 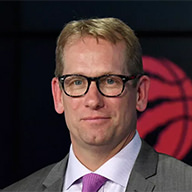 It is not a coincidence that the Raptors sticky offence coincided with a flat FVV performance. The Thunder were hyper aggressive defensively and their length frustrated the undersized guard. Hopefully he will bounce back to his normal self once Lowry returns. 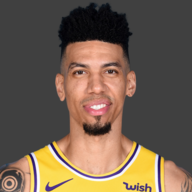 Danny Green continues to prove his value to this team. Green’s role is clear: he is a dead-eye shooter from deep and a great on-ball defender. The Raptors woes were separate from Green’s contributions. He plugs into this team seamlessly and has still never missed a transition three. 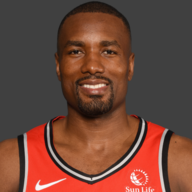 It took Ibaka all of two games to get back into the thick of things, earning a flagrant foul on Schroeder during the second half. Out of all of Ibaka’s rivalries, I would bet the most money on him getting the better of the German guard in a rematch. The bench was a net negative, but Powell did have his moments. 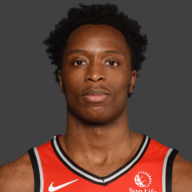 He hoovered up rebounds and displayed a few great plays in transition early in the fourth to bring the Raptors back to within touching distance. 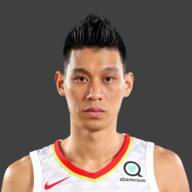 Watching Lin on the court is becoming an increasingly frustrating endeavor. There are glimpses where he provides a spark (see the swift lefty layup and the great drawn charge in the 4th) but they are outnumbered by offensive possessions that go nowhere. Time is running out for Lin to compete for minutes come playoff time. Meh. OG’s biggest moment was his big block on Grant in 4th quarter, but was quiet otherwise. Although OKC going scorched earth from deep hurt, Nurse’s second half rotations certainly didn’t help matters. It was always going to be tough to match OKC’s intensity given how much more was on the line for them, yet he needed a swifter response to thwart the third quarter run. It looked as if a minutes restriction had been placed on some key players. Rest vs. Rust: The Thunder clearly wanted this game badly. While Toronto opted against a shootaround this morning, Oklahoma City were on court practicing for over an hour. The Thunder brought on their closing lineup with more than ten minutes remaining. I’m not going to blame the Raptors for failing to match the Thunder’s intensity – the Western conference playoff race has far more at stake, while Toronto are firmly fixed into the second seed. 3s in 3: Everything looked to be going swimmingly in the first half… and then the third quarter started. The Thunder got white-hot from outside and turned the game on its head. The variance of three-point shooting can add to the unpredictability of games. However, Toronto allowed far too many open looks from deep and the Thunder really began to find their rhythm. Schroeder and Westbrook’s dribble penetration was a nightmare, Lowry please come back soon! Rebounding woes: Allowed offensive rebounds may be the death of me. Russell Westbrook may be the greatest rebounding guard of all-time and Stephen Adams is made of granite, but Toronto need to be better at closing defensive possessions. It was the same case in Oklahoma two days ago; nothing is more frustrating than 24 seconds of quality defense being discounted by an easy offensive board.